Hydrotherapy or ‘water therapy’, can be the game changing modality to add to your recovery and rehabilitation. Water is a therapy medium that is “out of gravity” so children and adults with neurological conditions or those in physical pain are free to move without the physical effects of gravity. Due to the hydrostatic pressure of water it provides 5x the resistance of air so allows you to more effectively improve cardiovascular fitness, allow out of habit practice of reciprocal movements, and strengthen both your limbs and the core simultaneously. Plus, it can be so pleasurable! I have seen the biggest gains from hydrotherapy as your brain has to rapidly figure out how to move in a totally new environment. Firmly wired patterns of movement on land do not work. It is shocking to see how much improvement is possible in the water when you take away the habit that is hiding the evidence of neurologic recovery. Individuals with neurological problems find it difficult to move against gravity because of muscle weakness, increased tone (spasticity) or poor balance. In the water the effects of gravity are virtually eliminated. The result is a significantly improved pattern of movement. body and challenging to your brain. There is mounting evidence to suggest that novel and challenging tasks induce the most dramatic neuroplastic change. 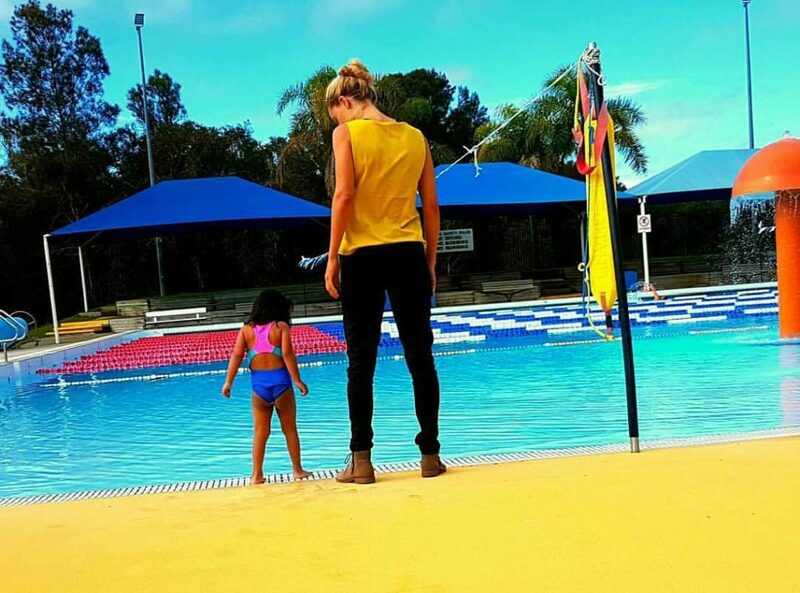 Intensives and weekly therapy is conducted with Emily Anderson here on the Gold Coast at both Public and Private Swimming Pools. Intakes for November are now open. Register your interest to secure your spot.